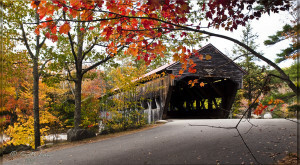 The beauty of New Hampshire in the fall is unrivaled by any other state in New England. Sure, Maine has a nice coast and Vermont has green hills, but New Hampshire has a laid back beauty you can’t find anywhere else. Maybe it’s just a feeling, a vibe that hits you when you cross the border, but there’s no place else we’d rather explore on an autumn Saturday. 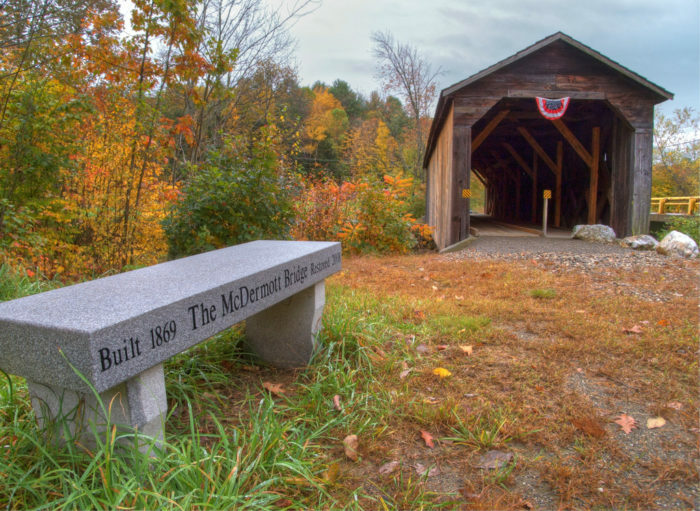 If you feel the same and you’re looking for a bit of adventure guidance, consider checking out the quaint covered bridges in Sullivan County New Hampshire. The ones on this list are all located near one another, making them an easy one-day road trip. This 96 foot bridge was built in approximately 1845. 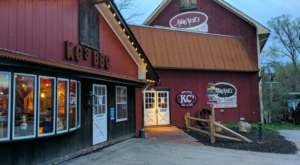 It's located just west of Route 10 on North Newport Road and a short two miles from of Newport Village. It allows for traffic to cross over the Croydon Branch of the Sugar River. Sadly it fell victim to arson in 1993, but was rebuilt by the community in 1994. You might be able to guess exactly where this bridge goes simply by the name. 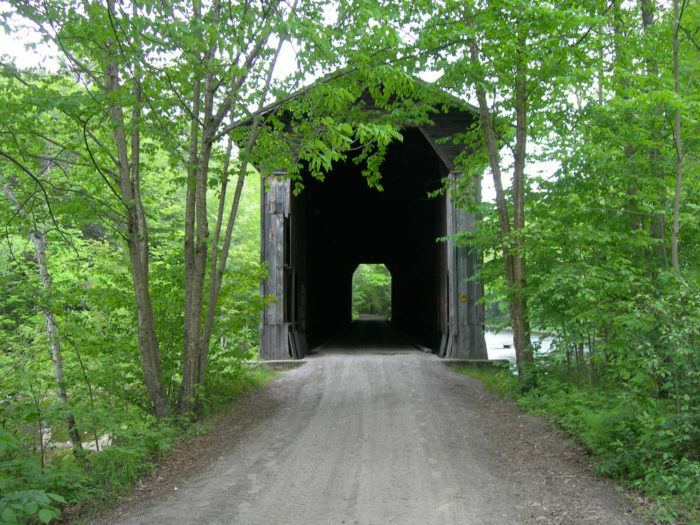 It connects Cornish, Hew Hampshire to Windsor, Vermont over the Connecticut River. 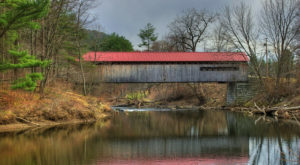 This one is also the longest covered bridge in the entire US! It was built in 1866 by James F. Tasker. 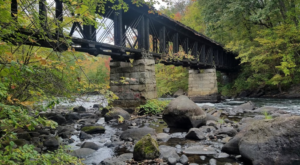 This beautiful bridge is a one span Multi-Kingpost Truss running nearly 78 feet across Mill Brook. 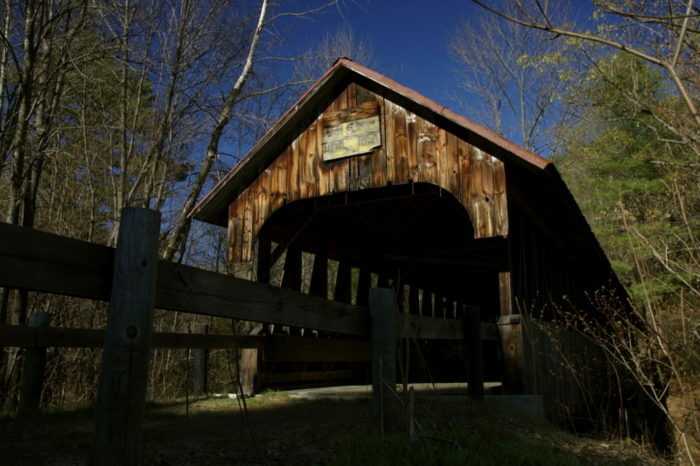 It was built in 1882 and allows Root Hill Road to cross over the brook. 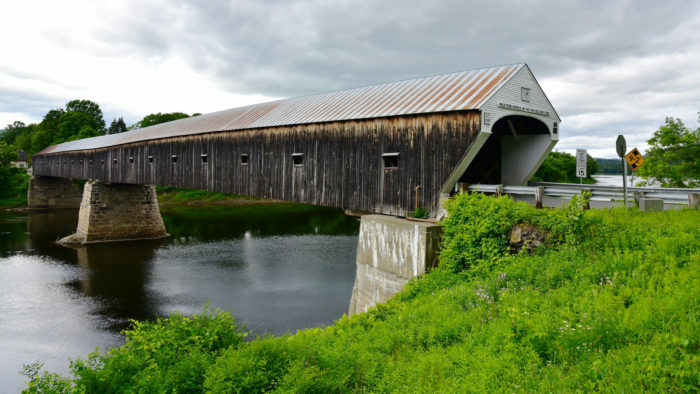 Also known as the Drewsville Bridge, this wonderful structure is just 34.5 feet long. Some might wonder if it's even necessary. 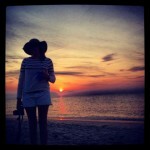 But, those who appreciate its history and beauty know its worth it. It was also worth it to the people who traveled along the Boston to Canada turnpike, which is what the bridge originally carried. It was built in 1805, making it the oldest on this list. As with many of the bridges in this area, the Blow Me Down Bridge is operational and useful! It allows Mill Road to pass over the Blow Me Down Brook in Cornish. 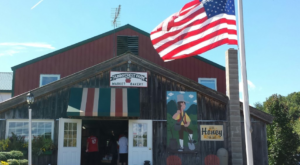 It dates back to 1877 making it one of the oldest on this list. This bridge is a bit unique, as it's considered a railroad covered bridge. It's one of the two located on the rail trail between Newport and Claremont. 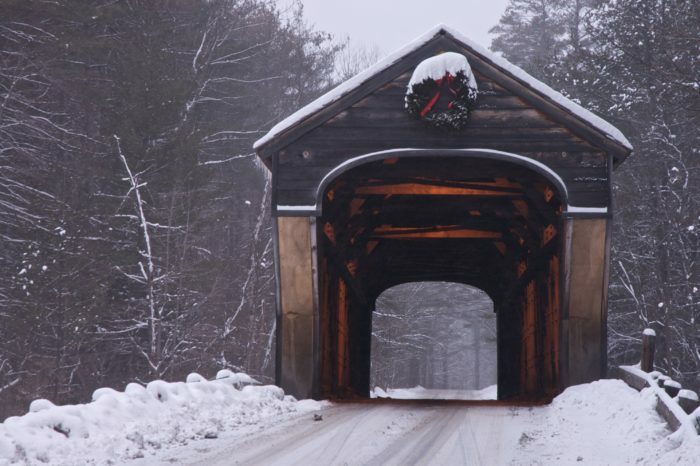 Equally as impressive, it's one of just five railroad covered bridges that remain in America. 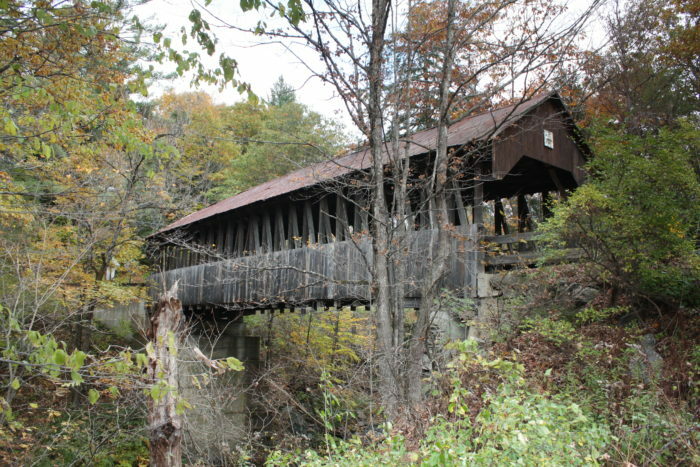 Built in 1906, it was originally used for the Boston and Maine Railroad to cross the Sugar River. 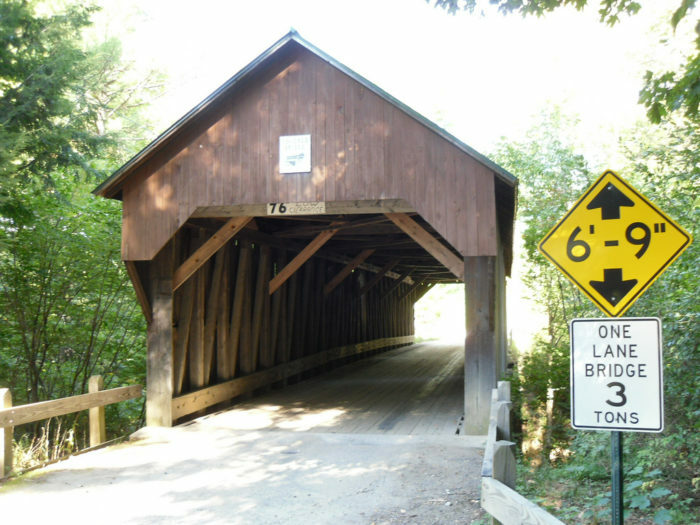 This atmospheric bridge dates back to 1881 and spans 91 feet. While you can't drive over it, it offers a wonderful foot path over the Mill Brook in Cornish. 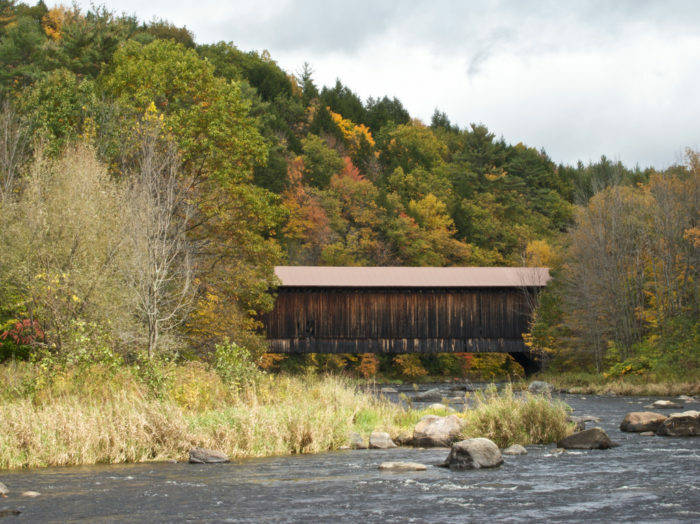 Also known as the Cold River Bridge, this beauty has been listed on the National Register of Historic Places. It was built in 1869, making it quite old and it runs about 81 feet across the Cold River. It once allowed for vehicles to continue their way on the Crane Brook Road, but today it's only open to foot traffic. A newer, modern bridge was built for Crane Brook Road further along the river. 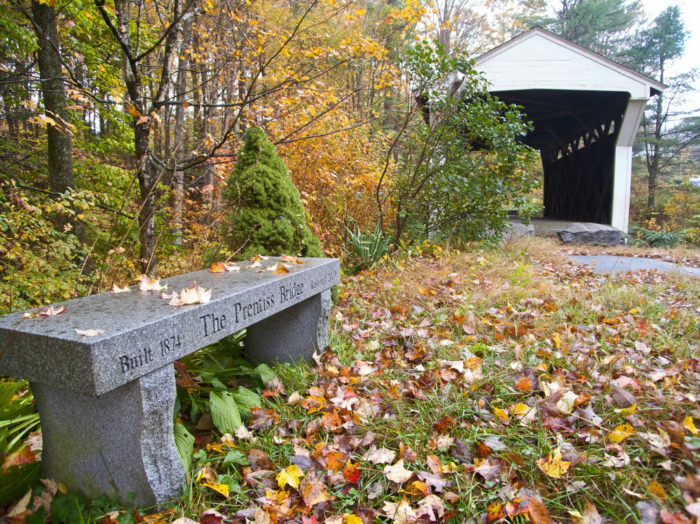 Built in 1880 by James Tasker of Cornish, this bridge continues to be a favorite. 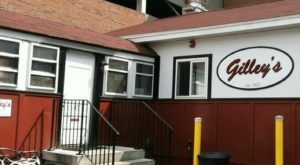 In 1963, it was added to the National Register of Historic Places. On a warm day, visit and plan on swimming beneath it in the local swimming hole. You'll find the Pier Bridge just east of Chandler Station and west of Route 103. It allows for passage across the Sugar River and was built slightly later than some of the others on this list, in 1907. 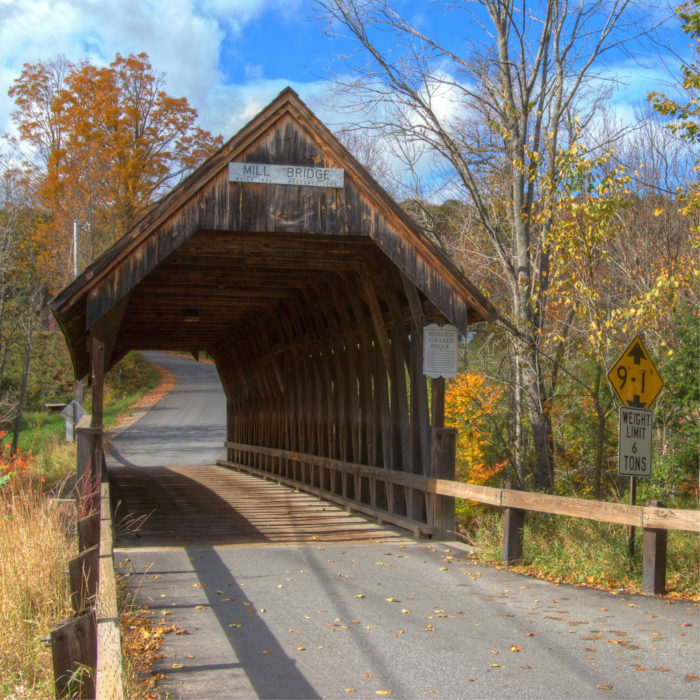 New Hampshire has at least 15 other covered bridges. Which ones are your favorite? 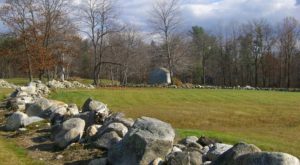 If you’re looking for other ways to enjoy the beauty of this season in New Hampshire, check out this easy hike leading to an incredible view. It’s easier than you might think!